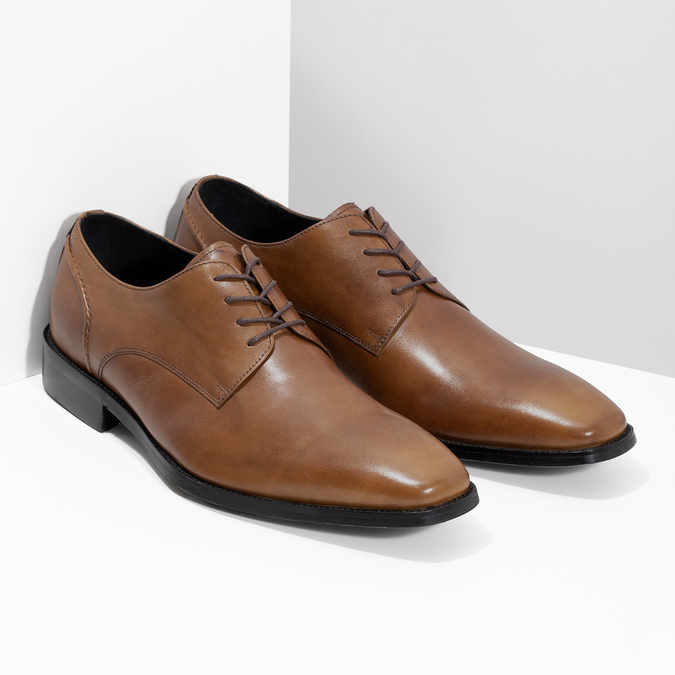 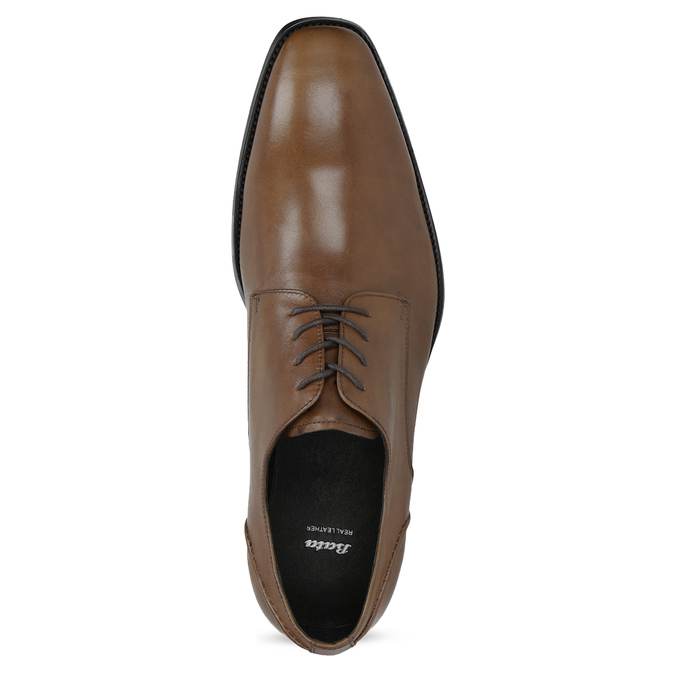 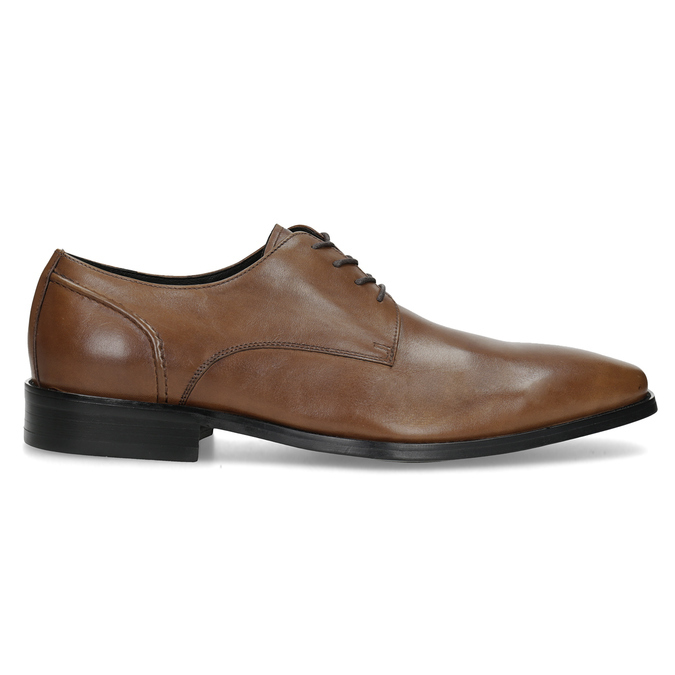 These men’s dress Derby-style lace-ups capture attention with their trendy brown hue that will add a slightly more casual touch to your style. 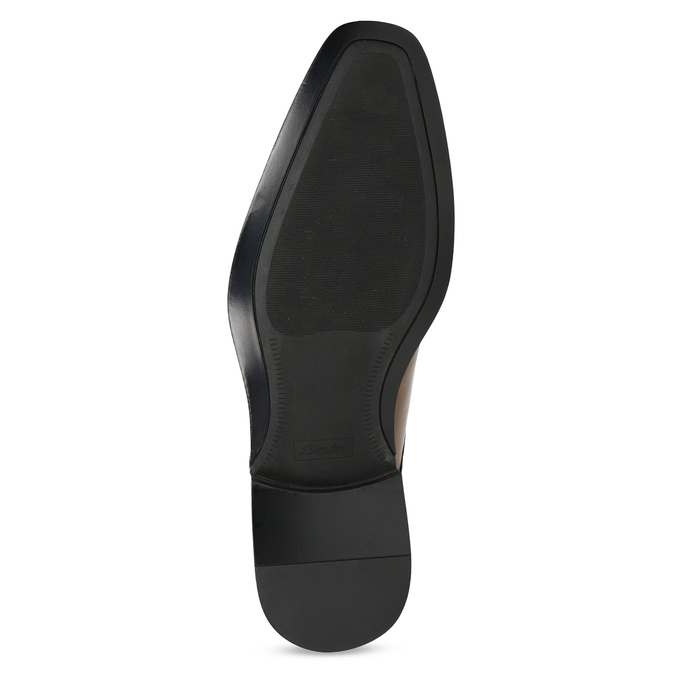 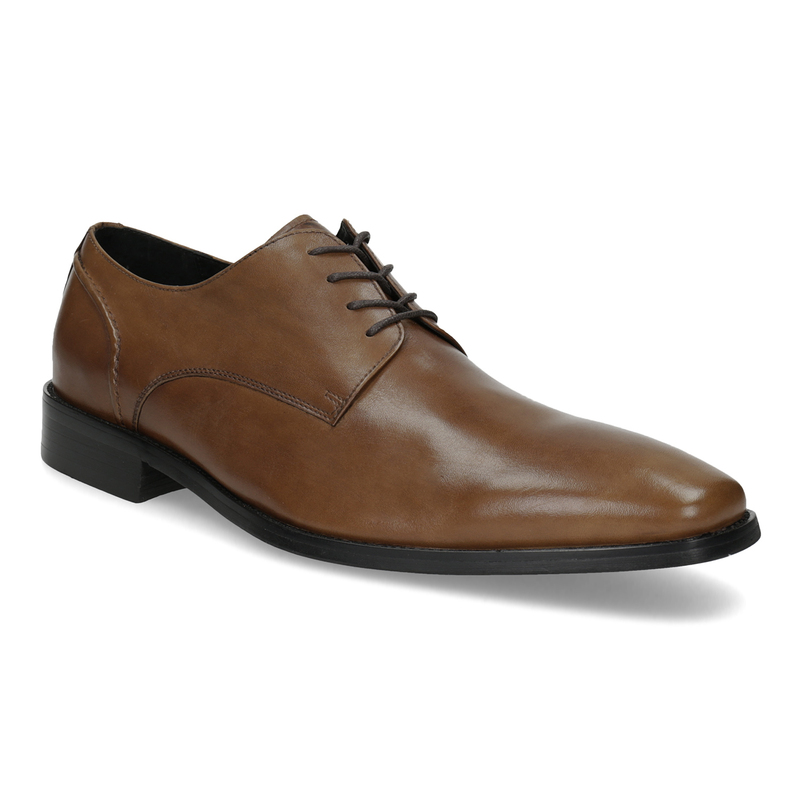 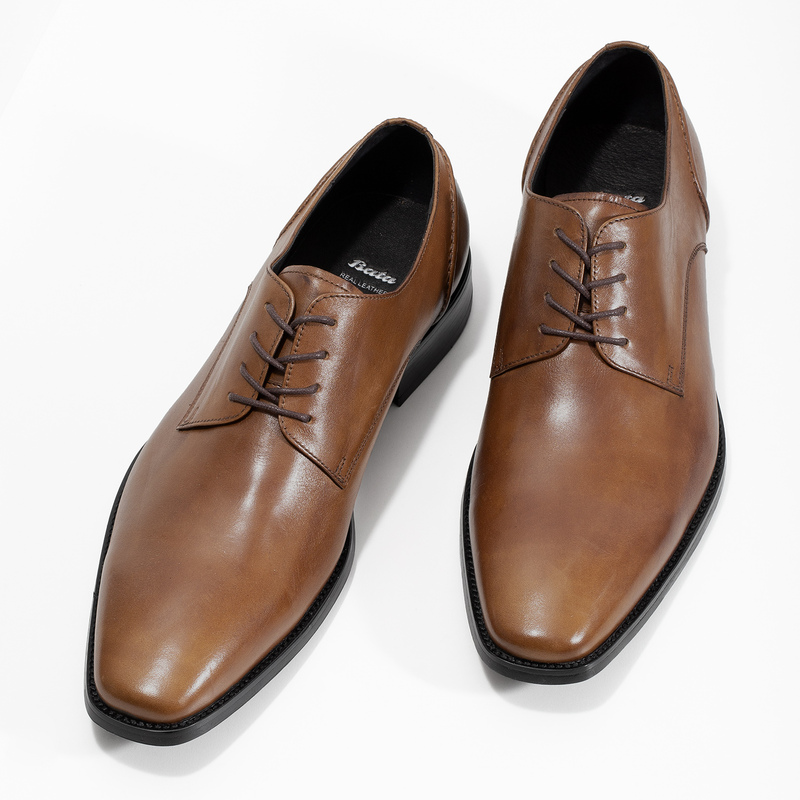 These shoes have a leather upper, lining, and insole, and go well with a suit for a business meeting or casual event. 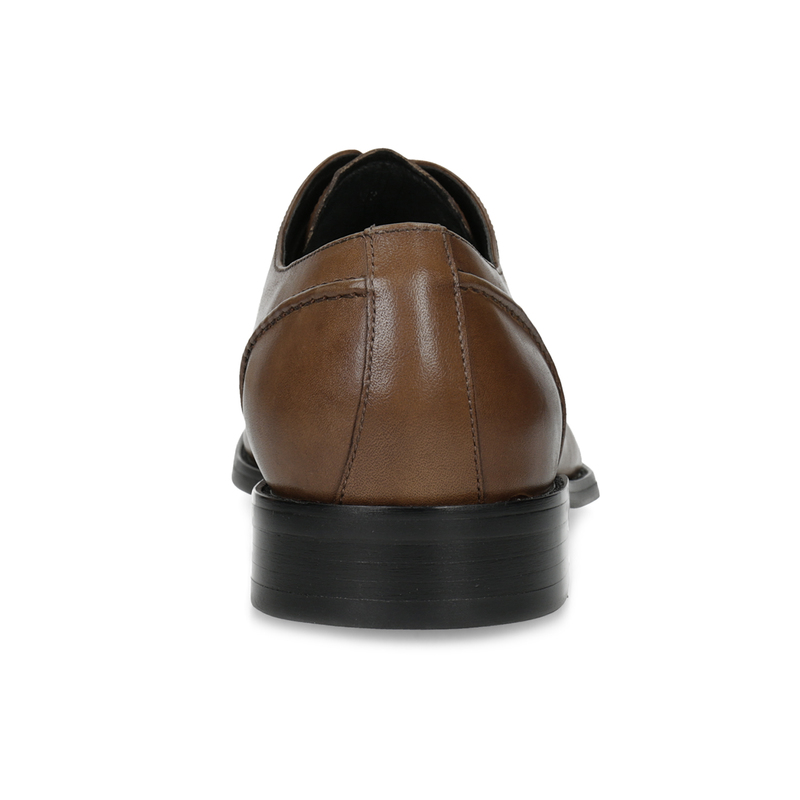 To add flair, pair with colourful socks.